You went out to dinner so I ate your chair. Sorry I’m not sorry. 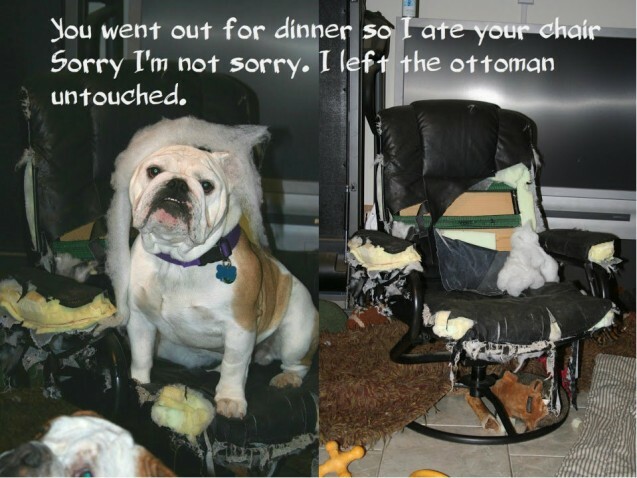 I left the ottoman untouched. Posted December 16th, 2012 .